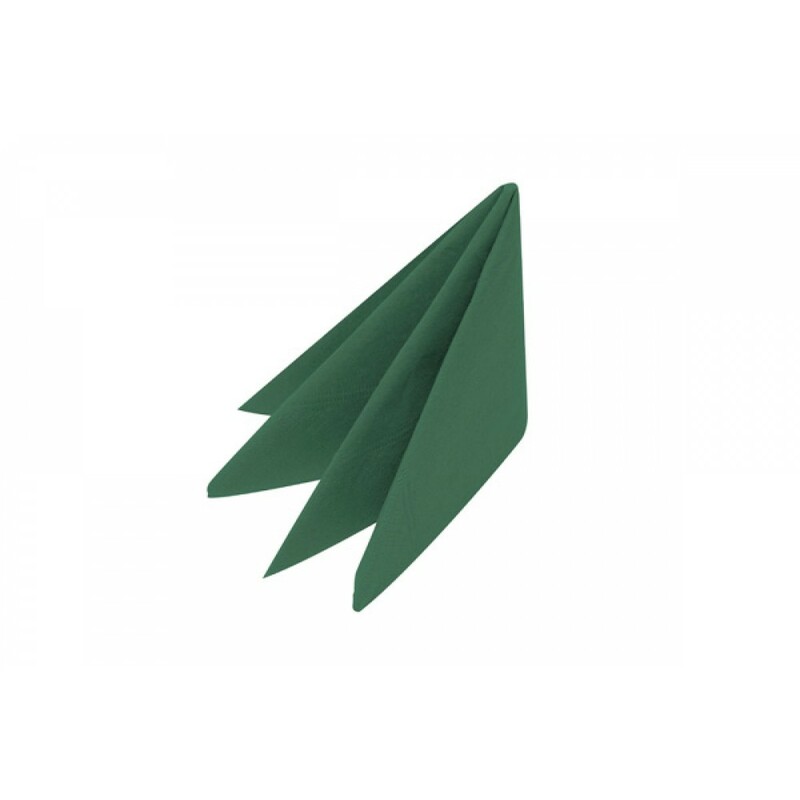 This Green Swantex Dinner Napkin 3 ply 8 fold 40cm is ideal for a contemporary theme. The cutlery is laid on top of the napkin keeping it off the table surface for extra hygiene. This pre-folded napkin saves time and money from folding the standard napkin to the size required. Fully open the napkin is 40cm or 16 inches, big enough to cover the diners lap. For extra strength and absorbency the 3 ply tissue give that bit extra for your customers comfort.